The concept of “emotional intelligence” is getting a lot of attention these days. It’s obviously connected to Social Emotional Learning (see “Best” Lists Of The Week: Social Emotional Learning Resources). The Harvard Business Review today published a pretty good article titled Boost Your Emotional Intelligence with These 3 Questions. I’ve previous shared this piece: Quiz Yourself: Do You Lead with Emotional Intelligence? is from the Harvard Business Review. 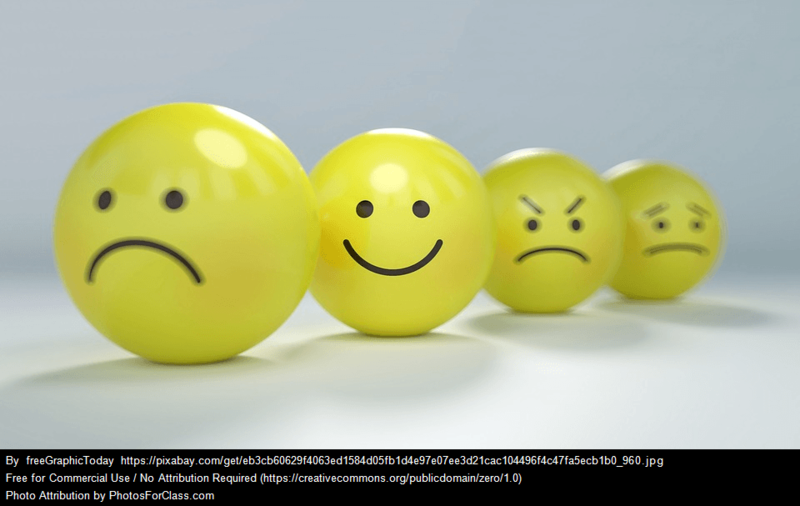 One important thing I haven’t found yet that I think would be important to include is a short and accessible review of the research showing the emotional intelligence is, indeed, important. PreviousGuest Post: Is It Language, Or Is It A Learning Challenge?